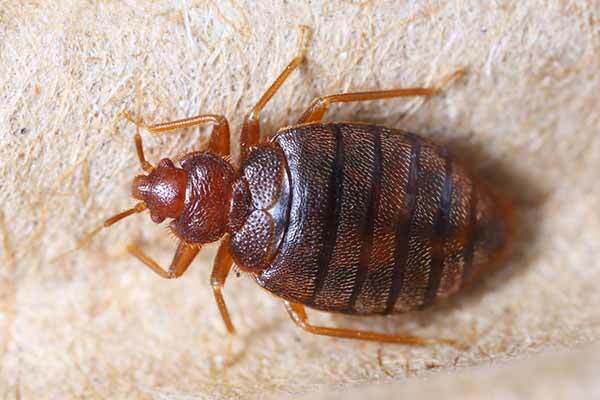 Bed bugs feed on the blood of sleeping people at night. During the day, they hide in dry, dark sites normally not too far from their feeding places. They are not known to transfer germs when they bite, but the bites cause strong irritation, scratching and consequently infections. 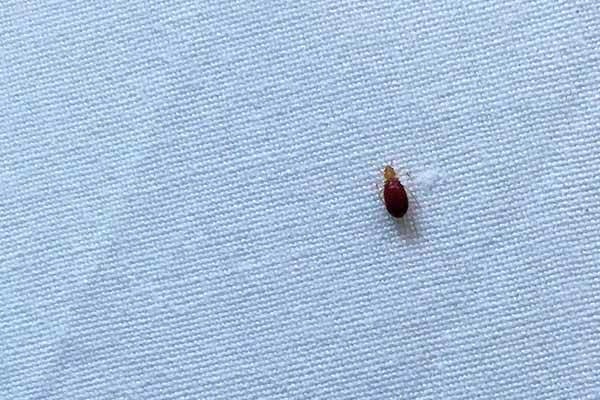 Bed bugs travel with luggage or second-hand furniture. Listen to Pestproof owner Paul Chapman speak about bed bugs on Radio New Zealand.